We launch on February 3, as john a. powell ignites the journey to Beloved Community. Dr. powell, who humbly uses lower case for his name, makes a capital case for the Beloved Community. Inviting john powell came as a gift from a Circle Leader. Lorraine Cook participated in Dr. powell’s panel at Bioneers called… you guessed it… Beloved Community! Naturally, that clicked. Good fortune is shining on us – Dr. powell said YES! He will generously share his wisdom Feb 3. Don’t miss the opportunity to circle up with one of the most ardent purveyors of Martin Luther King’s vision. 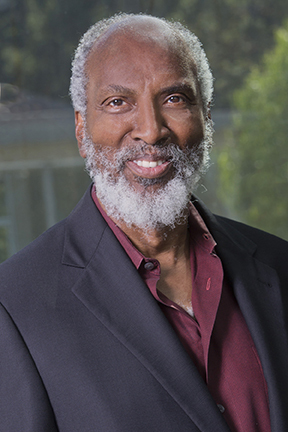 Dr. powell will be joined in discussion with Michael Nagler, founder of Metta Center for Nonviolence (May 5 speaker), and other mystery guests who will enrich the dialogue with their visions. You will be invited to envision the Beloved Community, too, and celebrate how Dr. Martin Luther King motivates and connects us all to claim the dream. Thank you, Circle Leaders! Thank you, teleconference and circle participants!